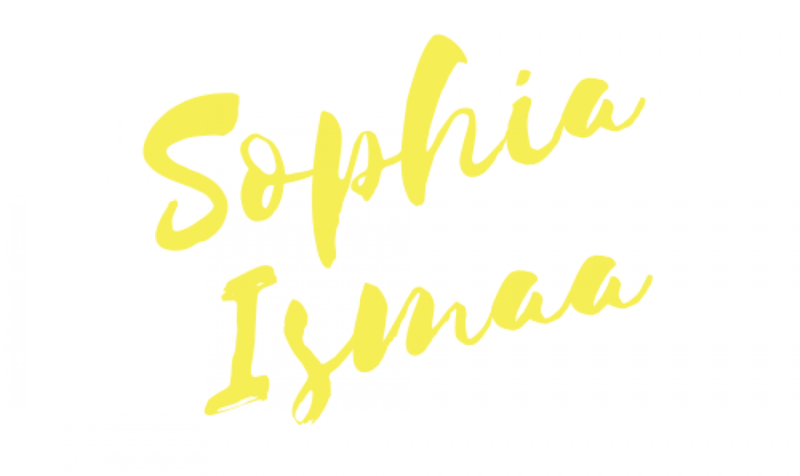 As you can see, my name is Sophia Ismaa. I’m in my early 20’s and a British Bangladeshi Muslim. I first started my blog as a way to share my thoughts and feelings on books I love and am reading. But as time has progressed, I’ve realised that as much as I love books, I also want to share my thoughts on other important things from my own personal experience and have some fun too! I really hope to make more videos as this is something I used to love doing in secondary school (British high school). Books aside, I’m passionate about various causes and topics such as mental health, feminism, children’s rights, social justice, and I hope to talk about and advocate adoption one day too. The most important thing to me is to make this world a better place, in both small and large ways. We do this by challenging norms. If there is a better and kinder way, we must take it. Always. On that note, if I make a mistake, do tell me. I encourage honesty because it is the only way I will learn. And on books: I try to not read the same genre twice. The only genre I tend to avoid is sci-fi and horror (I like not having nightmares). If I had to pick my favourite genres it would be historical, coming of age, and women’s fiction. Comedy shows is another huge love of mine, in particular, American comedy shows. Bollywood > Hollywood all day, every day. Obstacle courses are a lot of fun too as I get to engage my problem-solving skills. If you are a lover of variety and diversity, stick around and let’s talk. I’m open to new ideas and new perspectives too when argued well… you have to appeal to both my reason and morals. As to me as a person… I’m goofy, silly, honest, passionate (oh, this is overused but it’s true, my loved ones use this word a lot to describe me), imaginative and creative. I love pranks so if you have any ideas, send them my way! Let’s connect and happy blogging!